Where? 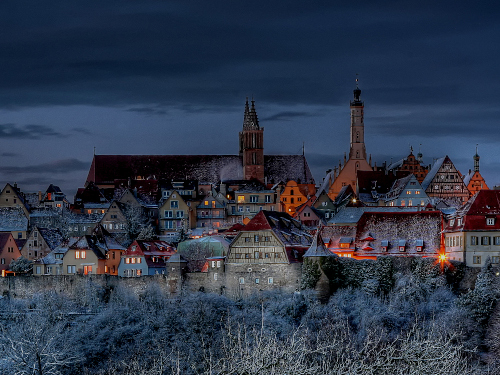 Rothenburg’s old city will become the romantic backdrop to fantastic tales told for the Fairy Tale Magic event. Guided tours, theater plays, concerts, readings, and more.Events based on the theme of fairy tales will be open to visit. The Fairy Tale Walk includes the city’s restaurants and retailers, who will run creative promotions. And hotels such as Hotel Reichsküchenmeister will become destinations to rest and reflect. What? 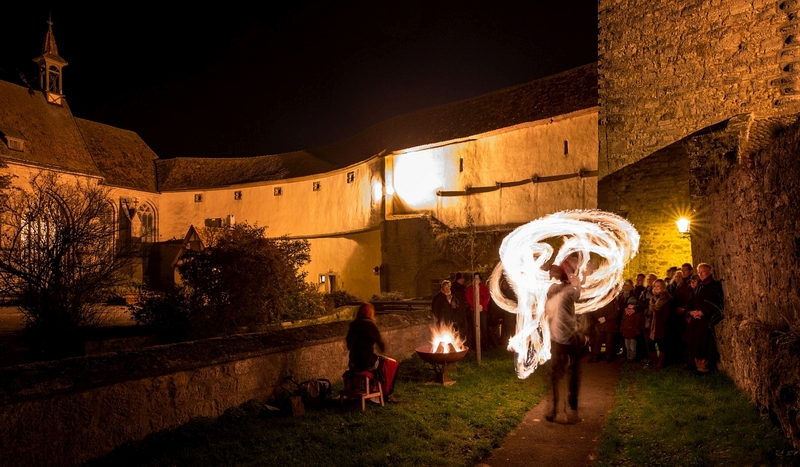 As the name suggests, the event focuses on fairy tales, which will be told or recreated. However, anyone who assumes that Fairy Tale Magic automatically means it will all be family fun is wrong. 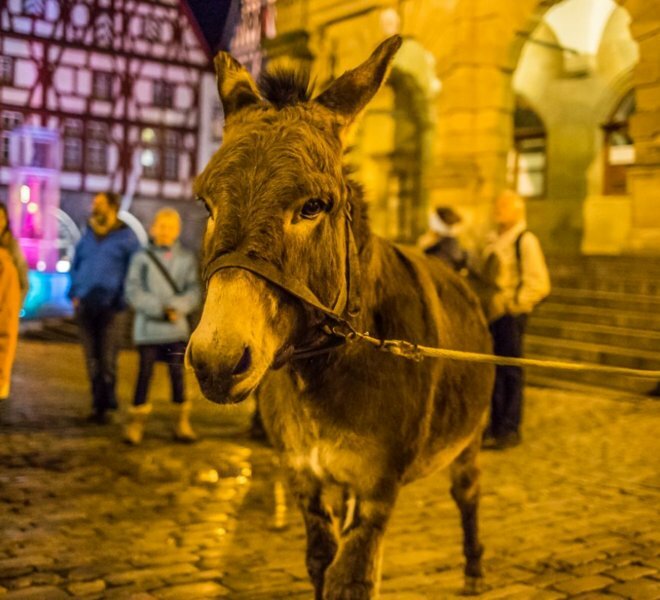 Alongside classics suitable for children, the Donkey Walk will also offer programs primarily aimed at adult fairy tale lovers. Depending on the year’s theme, a wide range will be on offer, from classics such as the Brothers Grimm to modern tales. 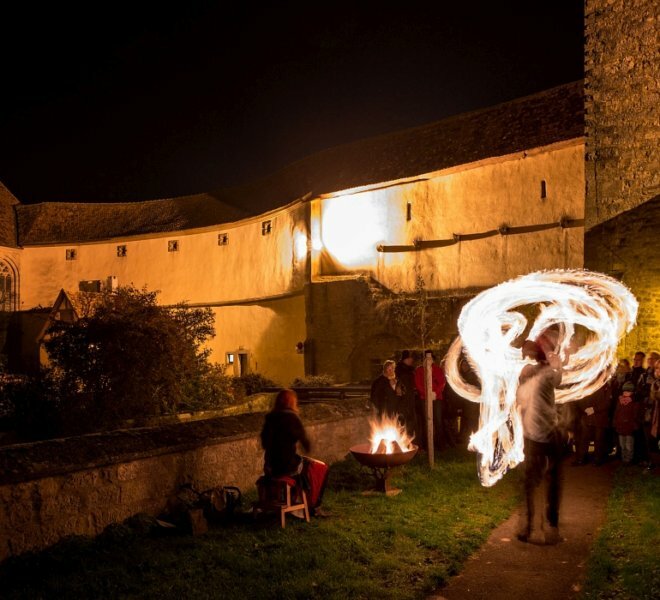 Fun fact: Rothenburg’s Fairy Tale Magic events in 2018 were attended by 2000 visitors. 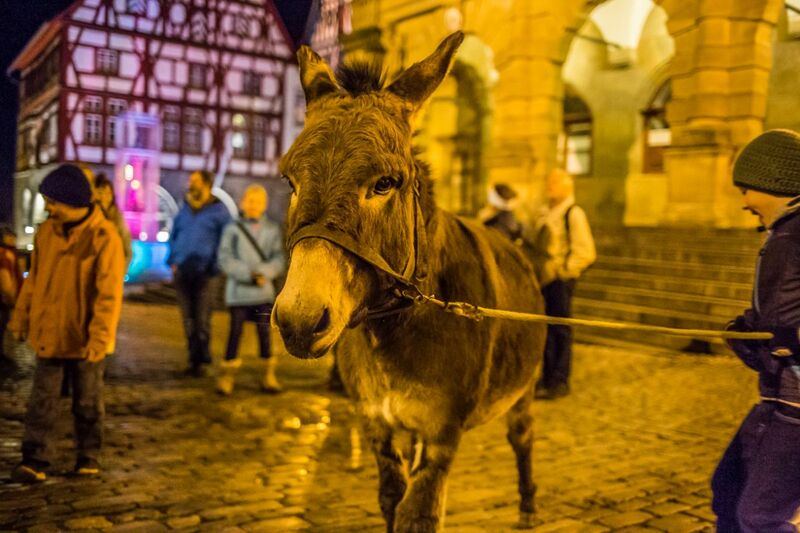 Be sure not to miss: Fairy Tale promotions and special offers at a range of Rothenburg hotels round off a stay during the Fairy Tale Magic event.